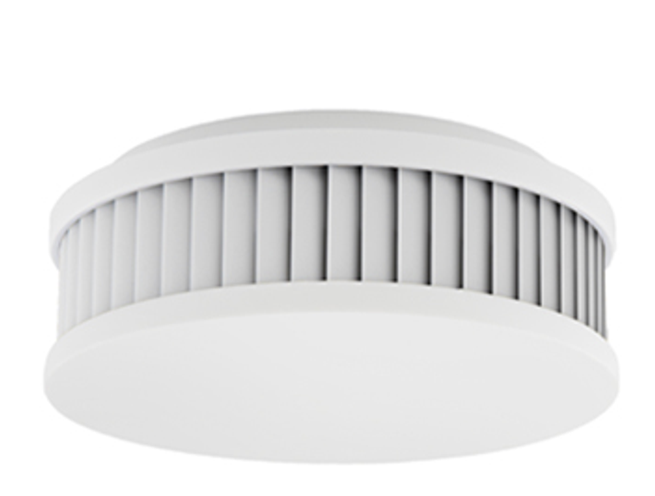 The PX-1 is a stand-alone smoke alarm complying with EN 14604, equipped with a built-in long-term lithium battery. Our devices therefore do not require annoying and expensive battery changes. This represents just one of the many ways how we actively contribute to the protection of our environment. Through the sensor-controlled safety mechanism, an alarm is triggered only if there really is concrete evidence of a fire. Pyrexx products offer reliable protection against nuisance alarms. For purchases from an authorised retailer or sales partner, we guarantee a defect-free device for a duration of 12 years. CE label according to DIN EN 14604, ROHS, German TÜV. 12 years of battery life (lithium). Bi-sensor processor technology (smoke + heat). Certified magnetic carrier system with special adhesive gel pad. Alarm signal > 85 dB. 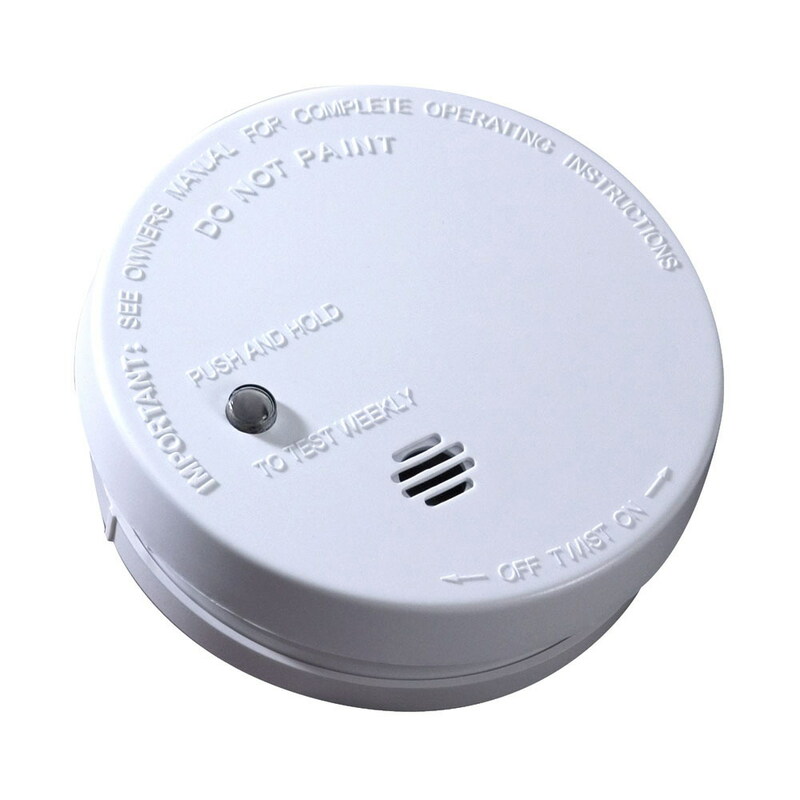 Kidde battery powered smoke alarms offer an inexpensive and easy way to protect homes that aren’t pre-wired with an interconnected system. The battery power continues to work during a power outage if they have been replaced regularly. Battery powered alarms can be installed easily and all models include a test button, power indicator light, battery locking, and low battery warning indicator. Battery Operated (9V Battery Included) – Easy installation and provides continuous protection even during power outages. Low Battery Indicator – Low battery warning chirp alerts user to change battery. Discreet Design – Four (4) inch diameter.